Fishing sure can be an unpredictable activity, sometimes it is fast paced and exciting when your rod is fully bent with a fish on the other end of your line… while other times the fish just ain’t having it and it slows down as if you were only out on the water to soul search in the solitude of nature. 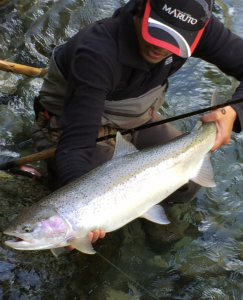 Earlier this year when chasing some winter steelheads, it certainly was the latter for some of us here at First Light Fishing & Tackle. During this temporary down time, we certainly got to thinking about our direction into our store’s fifth year anniversary and started reflecting upon the reasons that push us towards chasing our vision and goals. 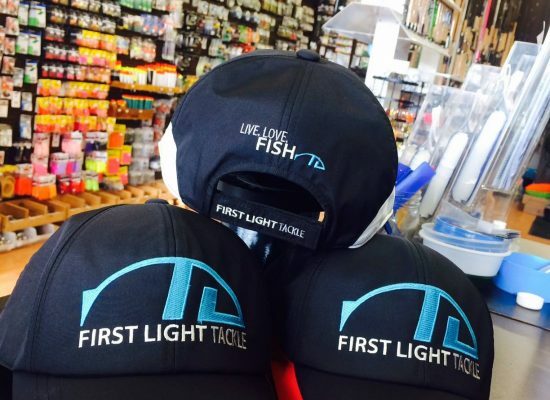 For those who’ve already read our earlier blog, you may already know that First Light Fishing & Tackle’s vision is to share our fishing passion and connect with other anglers in the fishing community. What you may question though is why? Why is sharing the passion so essential to First Light and what drives us to continue to pursue this specific vision? 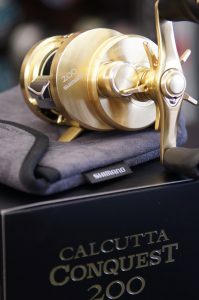 Well other than the great friends you make, awesome fishing gear, and hooking plenty of fish, the main reason behind our vision stems from many years ago when a little boy broke open his piggy bank to purchase his very first set of fishing tackle. Like many of us, Steven first experienced fishing at a young age when he accompanied both his Dad and Grandfather on their frequent fishing outings. After being immediately hooked into the sport, he took what little savings any 7 year old would have and went to the local fishing shop. Not even tall enough to see past the front counter of the store, Steven asked the owner what he could get with his hard earned budget of twenty dollars. Seeing all the measly loose coins up on his counter, the shopkeeper decided to give a special discount on his most basic rod outfit to the boy, a crude yet simple bamboo rod with only a line and hook at the end. Afterwards, the boy walked out of the store proudly with his first fishing rod in hand and started chasing his passion for fishing. Steven recalls now that the rod he got was probably the cheapest set up in the store, but the advice, encouragement, and gesture offered by the shopkeeper is something he will remember forever. A few years passed and the boy became an avid 15 year old angler who spent much of his time on the water learning from veteran fishermen and further honing his skill set by fishing in lakes, ponds, sloughs, rivers, and any pocket of water that was fishable! In fact, Steven became so enticed by fishing that he might have even skipped school once or twice… to the point where his parent became concerned that he wasn’t concentrating on his schooling. 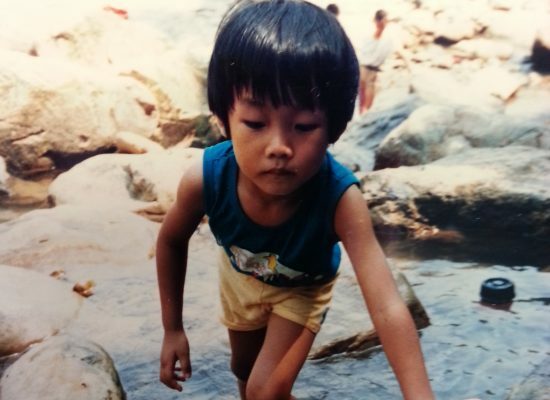 Ultimately Steven’s parents decided to immigrate from Taiwan to Canada in hopes of providing a better future for the family as well as a less distracting environment for Steven. 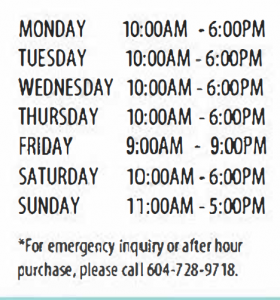 Ironically, little did they know at the time, Vancouver was actually a world class fishing destination! Having said that however, Steven’s first couple of years in Vancouver proved to be a tough transition. The language barrier, unfamiliarity, and lack of fishing friends disconnected him from what he loved doing the most. 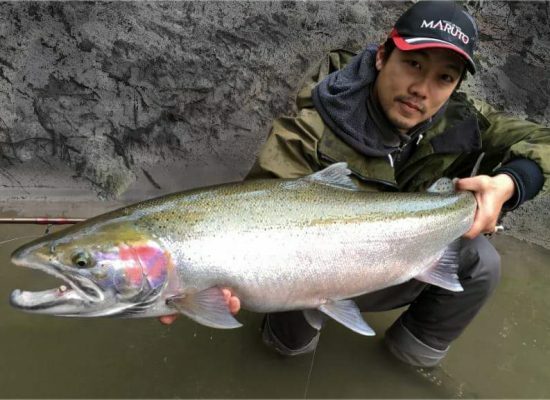 Undeterred by these challenges and spurred on by his passion for fishing, Steven overcame these obstacles and continued to pursue his craft which eventually led him to establish new friendships and inevitably open the doors to connect with the fishing community in Vancouver. During this time with the help of his new fishing friends, he rapidly learned and picked up all the different fishing techniques and fisheries that BC had to offer, ranging from chasing trout from urban lakes to the interior on the fly, trolling & jigging salmon, bottom fishing up and down the coast, drift fishing steelheads & chars in tributaries, tenkara fishing carp & coarse fish in local sloughs, and lastly tackling on far and “unnamed” bodies of water (angler’s secret spots, you know how it is). After post-secondary graduation and countless hours out on the water in diverse systems, a mid-twenty something Steven found himself managing for a local fishing tackle shop (apparently he got this opportunity simply by showing them pictures of his trophy catches… if only some of our interviews were like that!). 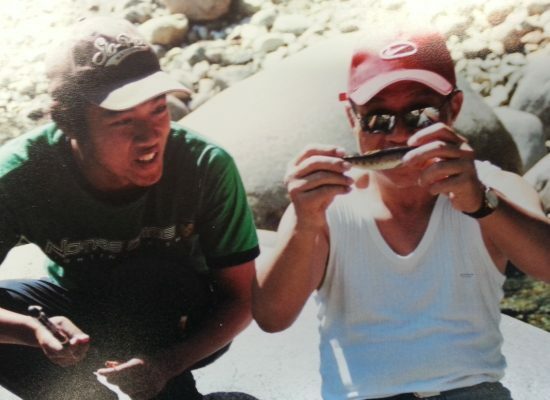 He recalls during those days is where he further developed a passion to teach others about fishing and thoroughly enjoyed helping others in learning about different techniques, appropriate tackle, and fishing fundamentals. The more his connections and friendships grew, the more Steven began to dream how he could continue to share his passion to teach about fishing and take it to the next level. Fast forward a few years later, Steven actualized his vision and opened the doors of First Light Fishing & Tackle for the first time! 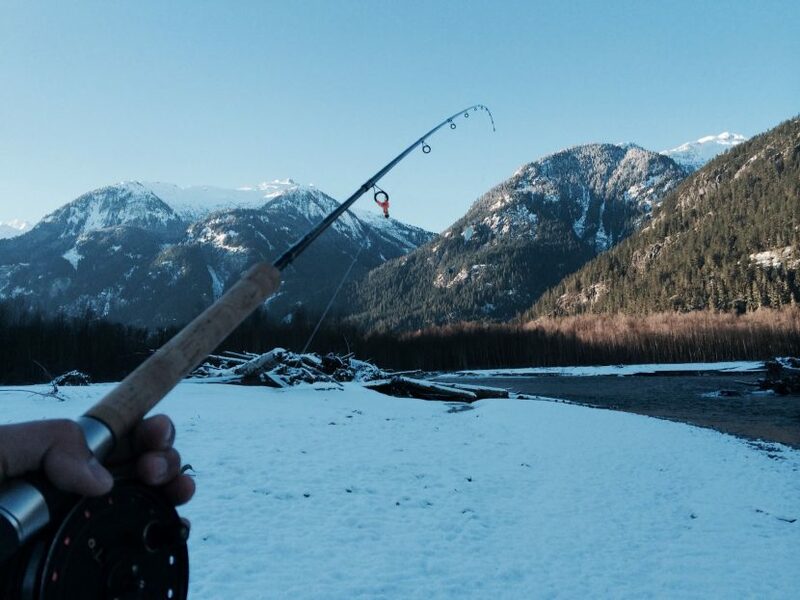 From his memories of the shopkeeper who gave him his first rod to connecting the cultural gap with other anglers in Vancouver, Steven drew inspiration from his past experiences and proudly instills his passion for fishing into our store’s culture and services. 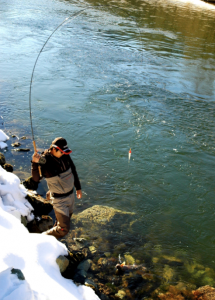 Guess just chasing winter steelheads isn't the only rewarding thing, but our dreams as well... Be sure to come visit us in the shop so you share your passion for fishing too!